You can find ATV shipping prices below. Some companies try to provide cheap or even the cheapest ATV transport and moving. We have low rates but still provide professional services. Get priority with Premium Shipping. ATV shipments are loaded by the drivers. These units do not require a skid as shown in some of our loading videos, but the loading sequence is similar. You don’t even need to drain the fuel tank! Each ATV shipment is properly secured with special ties to protect fragile parts. The condition of the ATV will be noted at pick up for your protection. Someone must be available at each location to sign for the shipment. We offer multiple unit discounts, call (800) 730-3151 for details. 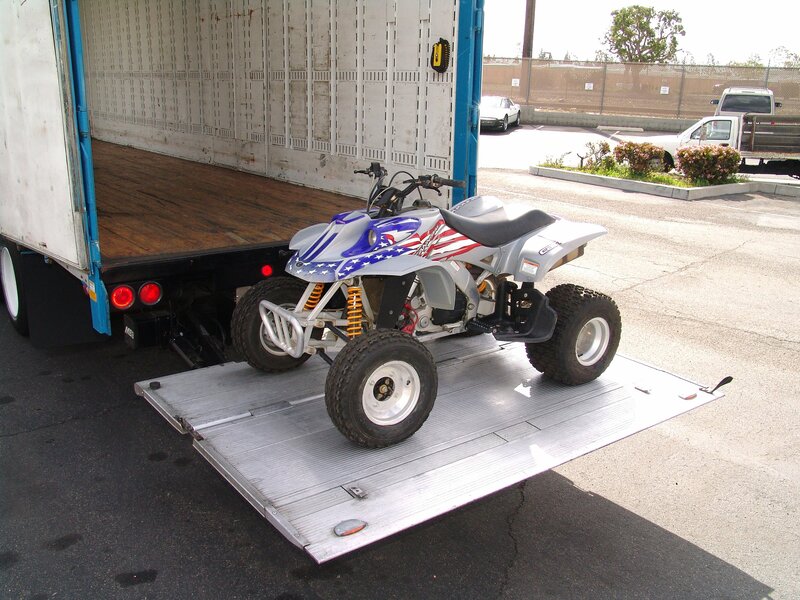 You can get accurate ATV shipping prices above or can call us for an instant quote. You can take advantage of our prices as some of the best in the industry. We even offer multiple bike discounts. Many companies try to provide cheap shipping but fall short on service. 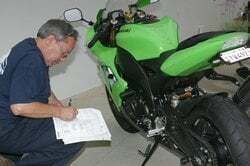 You can get low rates and professional service from Motorcycle Shippers. Get your ATV delivered on time. 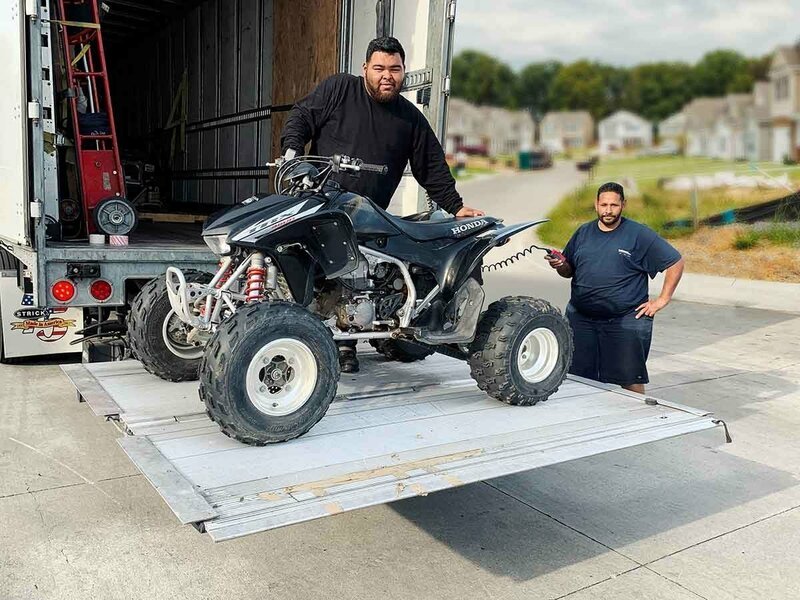 Call today to find out why riders choose us for their ATV shipment.